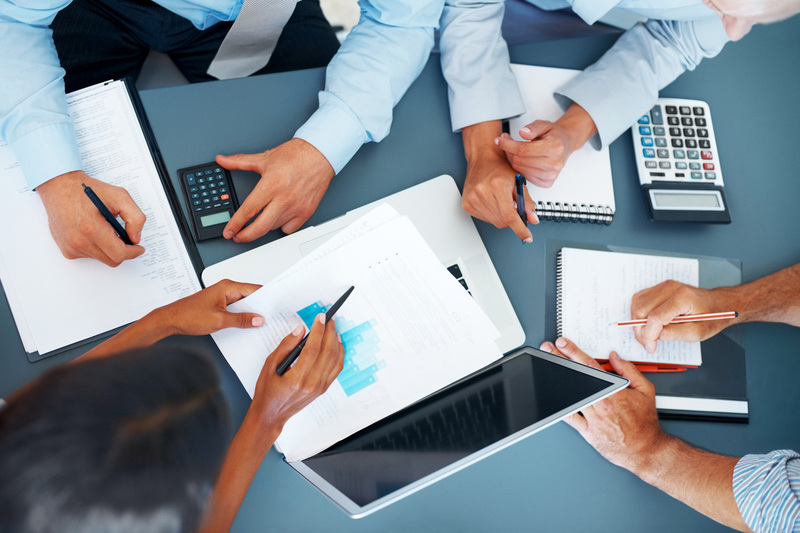 We offer professional, friendly and expert accounting, tax, and business advice. We are small enough to keep our focus on your needs and give you the level of service your business deserves. As part of the in touch Accountants Group we are able to access resources and a range of services other firms of our size can’t. We endeavor to comprehend the needs of every customer, and accomplish the in touch Accountants maxim, enhancing lives through business achievement. In touch Accountants enjoys communicating with clients and building strong business relationships. We take care of your accounting & tax work, make sure you are not paying more tax than you need to, and make sure your assets are protected. You will have better information, faster, and you won’t have to deal with the IRD. Once your books are in order, we will recommend tools for you to make your life easier, and your business more efficient. As Accountants in Auckland we provide you with advice when your business needs it, not just when you ask for it. We help you manage every aspect of your business and because we establish a one-on-one relationship with each of our clients, our advice is tailor-made for your business. As a firm of Affordable Accountants, our accounting services are at the core of what we do, but where we think we’re different is in our holistic approach to business development and strategic planning to help you build a better business and ultimately greater wealth. Accountants we have a wide range of business services on offer. We have always prided ourselves in our ability to provide excellent service to our clients, which can be as little or as much as you want depending upon your needs, skills and time availability. Our range of services is listed below; however please feel free to contact us direct for more information. Company / Business Formation -Whatever the case maybe, the decision to go into business for you is a big step and you need the right advice and guidance when you take this step. Company / Business Income Tax -When calculating your company taxation there are a lot of factors to be considered e.g. depreciation, losses carried forward, deductible expenses etc. GST / PAYE / FBT- The GST system is a complex and confusing one. Consequently In touch Accountants ensures our team remains up to date with any changes, enabling us to offer you accurate advice. Accounting for Contractors- Whether you have just started contracting or if you have been contracting for a while and need to get your accounts in good order, we can help. Rental Property Accounting- Whether you are just starting out on a new venture in the rental property world or if you already have rental properties that require affordable accounting. Personal Income Tax-Whether you are just starting out on a new venture in the rental property world or if you already have rental properties that require affordable accounting.